More Than A Car. A Feeling. Drive down the streets of Margate and beyond in true luxury when you buy or lease a new 2019 Lexus LC. The new Lexus LC, for sale at our Lexus dealership near Boca Raton, FL, has a wide array of cabin comforts and tech options. The new 2019 Lexus LC 500 interior is full of the latest technologies to keep you entertained, protected and comfortable during every commute. Want to know about the Lexus LC 500 specs or to ask about our Lexus LC lease specials? Come to JM Lexus and speak with the finance and sales teams about the 2019 Lexus LC 500 MSRP and find out how you can take home the new Lexus LC 500 or Lexus LC 500h today.. Looking for a new Lexus LC for sale near me? 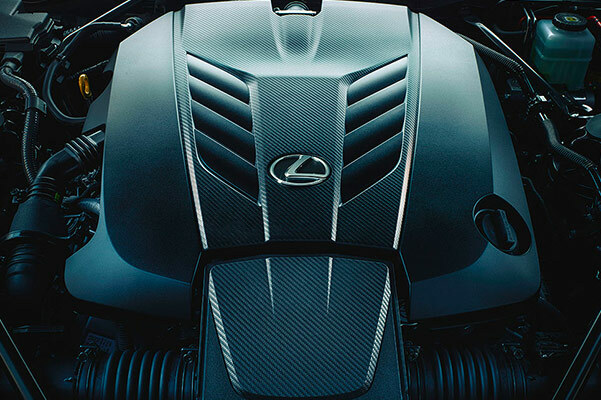 Head to our Lexus dealership near Boca Raton, FL. 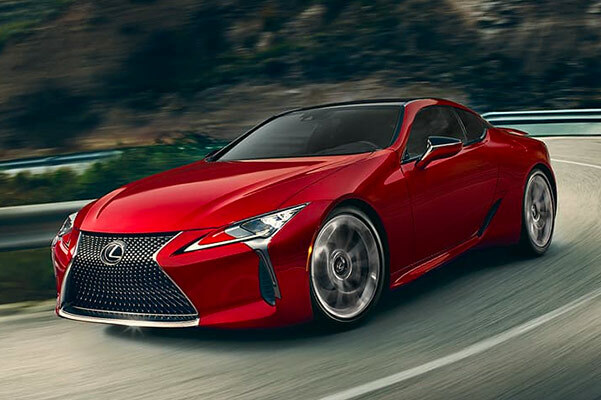 We have the new 2019 Lexus LC 500 for sale and can help you go over your Lexus financing options. Learn more about the Lexus LC 500 price, specs and more at JM Lexus.